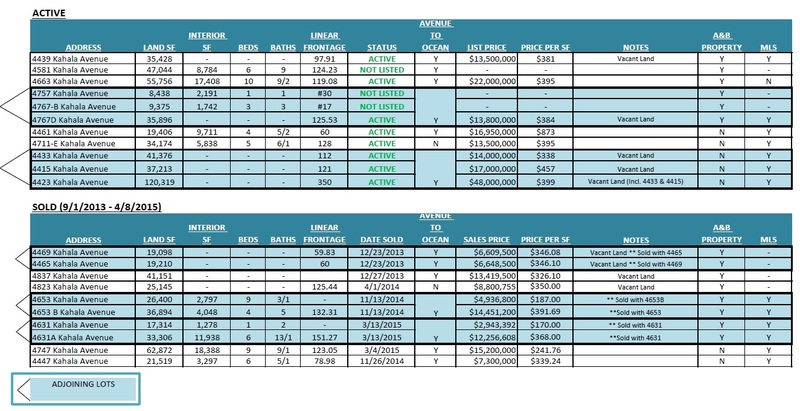 In the 18 months since A&B Properties purchased the Kahala Avenue portfolio, 7 oceanfront estate parcels have been sold ranging from $7,300,000 to $19,388,000. 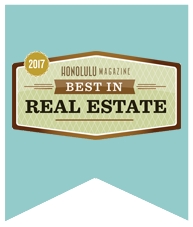 Average land value sales price was $12,098,000, and average land value per square foot was $352.00. Land value is increasing on the Avenue!